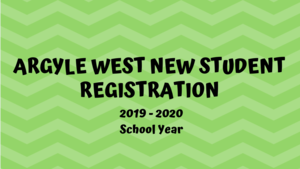 Important information for Pre-kindergarten students enrolled at the new elementary school for the 2019-2020 school year. Lottery registration will be open until April 15, 2019. To register your student for the lottery, please click the link below. 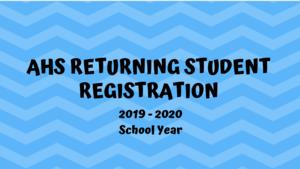 Please do not go on-line to register your student for the 2019 - 2020 school year. The lottery drawing will take place in August 2019. Tuition is $550.00 per month. Questions? Please contact Renee Funderburg, Principal at rfunderburg@argyleisd.com. Click on READ MORE LINK to register your student. 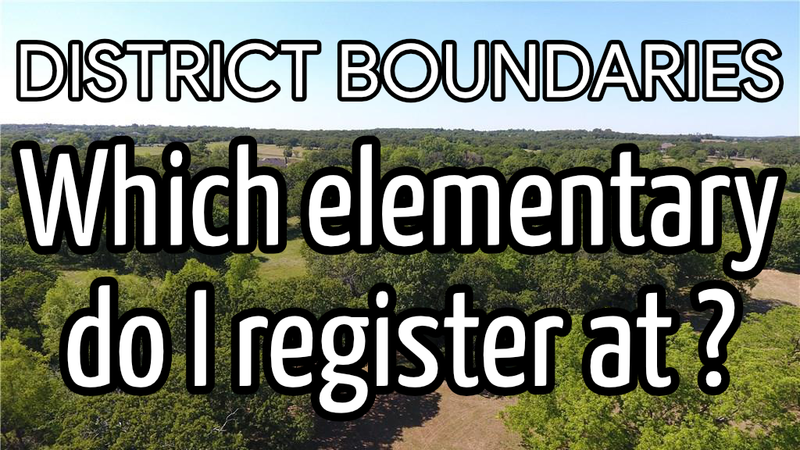 District boundary map: Find out if you're in our school zone!